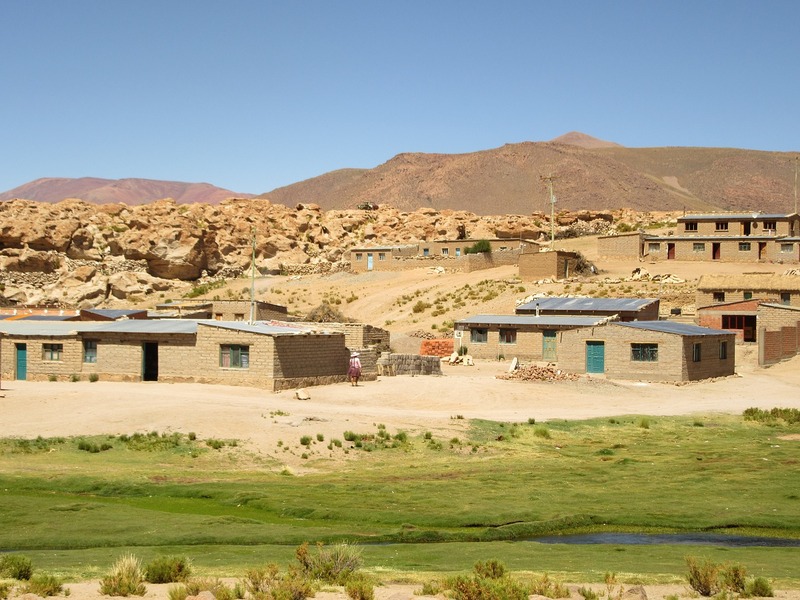 SQ Foundation implemented this project to improve the severe nutritional problems in rural areas of Cochabamba, Bolivia. This problem affects young children in particular. 26% of the children under five years old suffer from chronic malnutrition. The main goal of the project is to introduce essential knowledge and skills to the local people about food nutrition and production within their communities. With access to nourishing, inexpensive, locally grown food, these communities can improve their overall nutritional health, especially for their children, and this in turn will help break the cycle of poverty in their country. The people are empowered now because they have been made aware of what is required for their family’s nutritional health, and now have the skills to provide that by being able to affordably produce their own food to support those needs. Over a period of twelve months, a woman from within the community helped introduce the project. This had many positive effects because it: increased trust about the project, created easy communication and coordination with household women, and motivated them to participate in the project. Having a local woman in this role is important for maintaining it going forward. Also including the children and youth in the project activities was important. The hands-on activities of the project sparked the children’s interest and they became active and constant participants. This was unexpected yet highlighted the importance of including them in order to expand the participation of the adults, and contribute to it being sustained and continued into the future. Empowerment and improved self-esteem, especially for the women, by being able to support themselves and provide healthy and nutritious food for their family, was an important benefit of the project. The use of locally grown produce versus relying on outside foods was beneficial for the environment, and the community learned that by working together they can become self-reliant and reduce their dependence on others to supply their needs. In summation, the Healthy Communities Project implementation has had a positive impact both at the individual household and community levels.